There are lots of things to do in Colorado, check this one out! 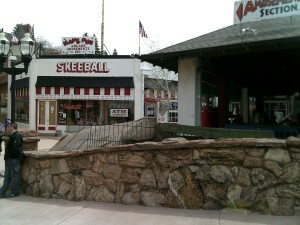 Arcade Amusement Inc. in Manitou Springs, Colorado has one the best collections of antique to current video games, pinball machines, skeeball, coin operated rides and more. Some still only cost a penny!